The 2019 Collector Edition Console adds natural beauty to any room. Starting with beautiful hardwoods, materials are meticulously crafted and then adorned with the rich hues of handcrafted Motawi Riverscape tile — an original Nawal Motawi design. An unshakable philosophy of excellence. 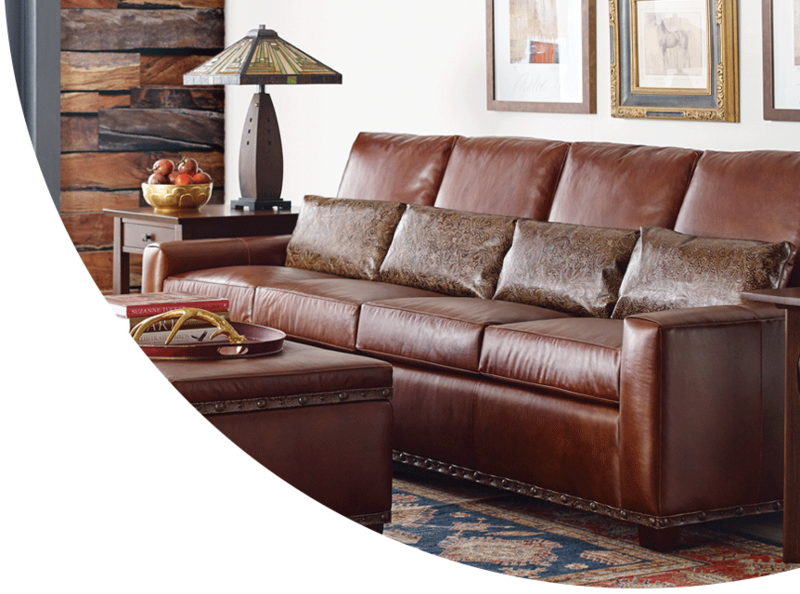 Furniture is one of the most intimate products any of us will acquire. We share our meals around it. We rock our babies in it. We furnish the places of our lives so our families will love returning home, so our friends will look forward to visiting. None of us is aching to inherit our grandmother’s car or television, but her china cabinet would be a prized possession. 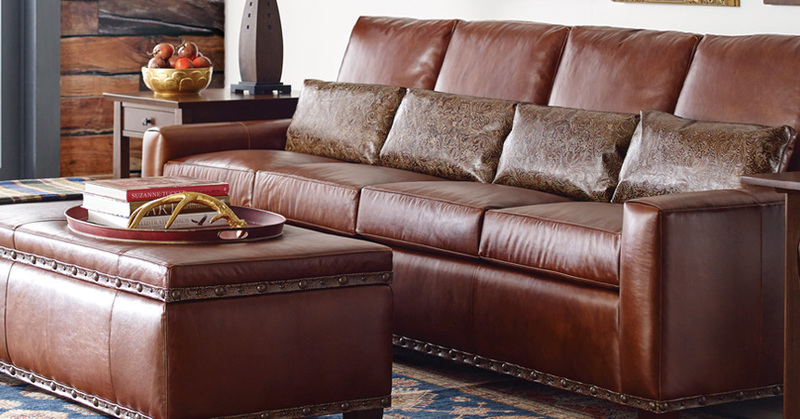 Great furnitures creates, and carries, memories across time. What makes one piece of furniture an heirloom while another remains humdrum? Special design, painstaking craft and construction, a history. These lend permanence and meaning to what would otherwise be just an object. 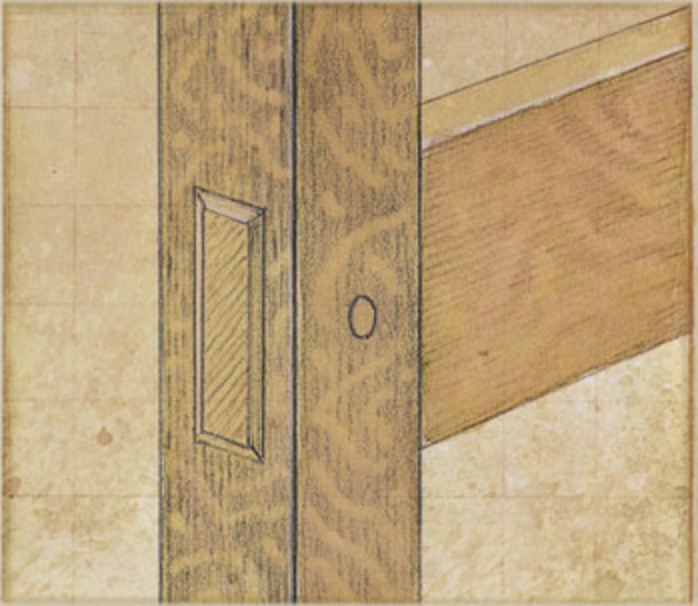 Most Stickley door joints are tenoned, glued, and pinned with wooden pins. 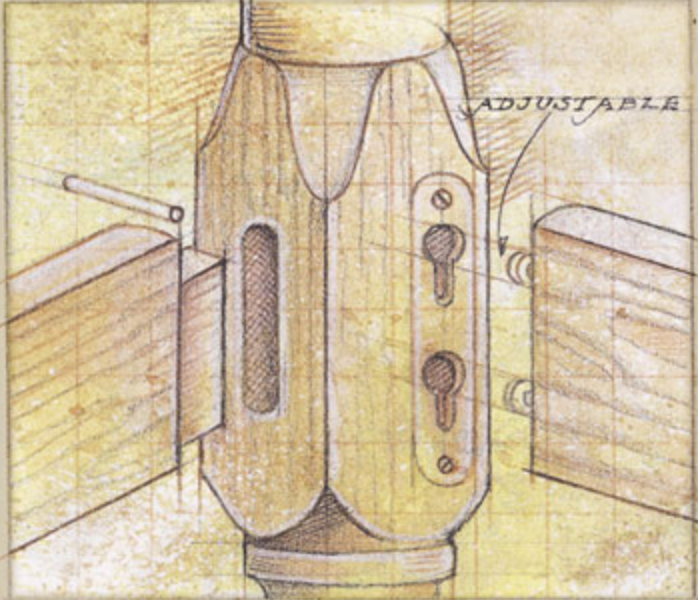 The pins lock the joint supplying additional strength. This joint would hold together even without the use of glue. Some styles are pinned from the front and are visible, others from the back. The splining of the mitered corners of many mirrors provides the strongest possible corner. The chance of a joint ever breaking is minimal. Cross rails on cases are dovetailed into the ends to strengthen the case from side to side. 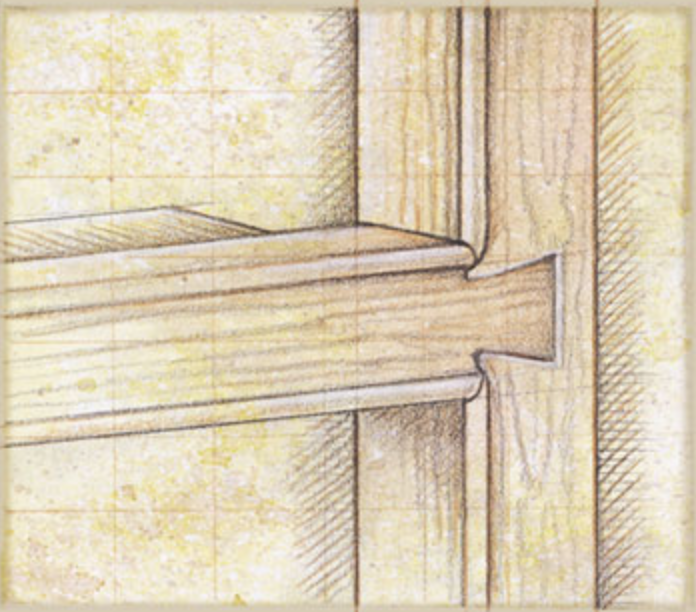 On Mission designs, the dovetail is hidden from view. This joint is self-locking even without glue, and separation of the end panels is impossible, unless the wood is split apart. 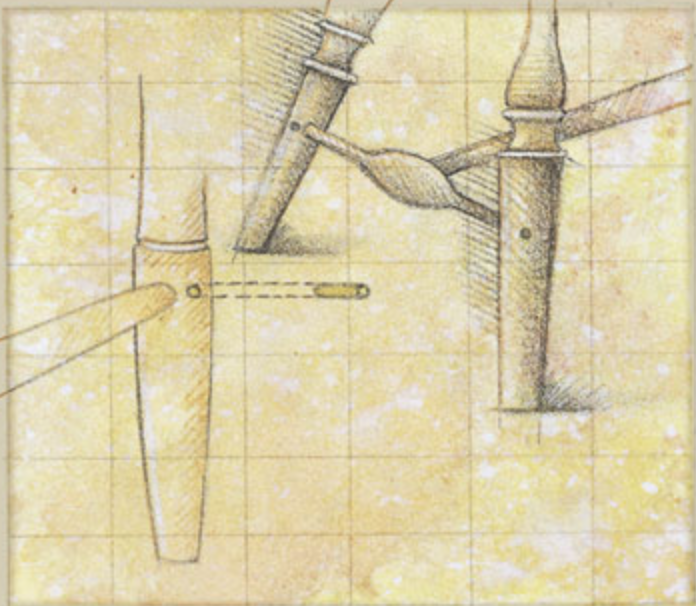 Dowel joints rely on glue, and glue can fail over time. 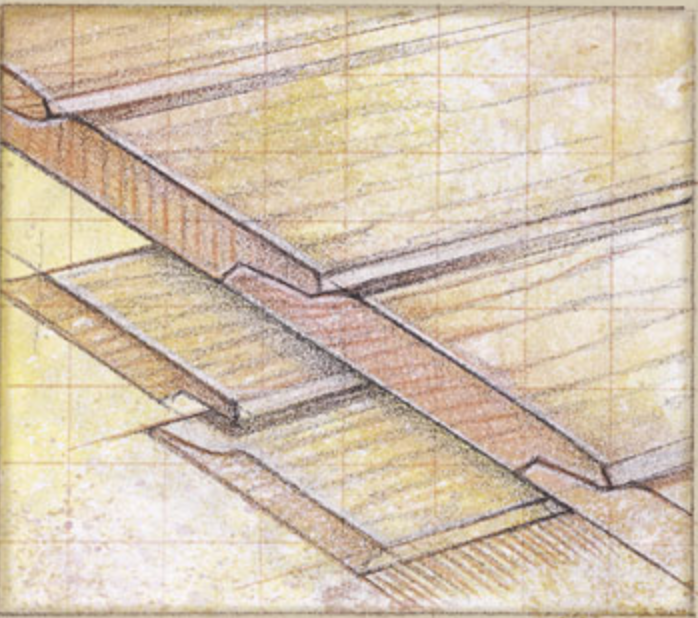 A dovetail joint cannot fail. Solid wood varies greatly in grain and color. Proper matching of individual boards gives the appearance of one solid piece and eliminates the need to bleach or sap stain the lumber. The tongue and groove insures a stronger glue joint which does not crack or split and allows for greater finished thickness on all tops. All Stickley Windsor and rush-seat chairs are pinned with wooded pins. These pins insure that even after long, hard use the joints will not pull apart. The wedging of arm and back posts into the bottom of the seats is another assurance of a lasting joint. Stickley bookcases are available with ship lap planking in the back. Individual boards are machined, sanded, finished and applied one at a time. Together they add character and beauty to a piece. All bracket feet are splined, corner blocked and braced. In addition to the usual corner block, a corner brace is rabbeted into the side of the leg pieces. This leg is joined to the case by four screws, providing a solid foundation. Four quartersawn solid white oak boards are mitered and then glued around a center post. 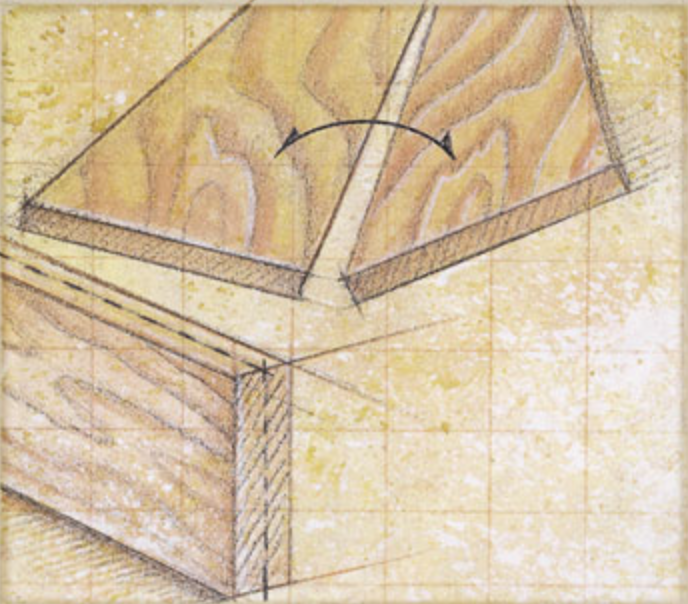 This distinctive Leopold Stickley construction technique best displays the oak’s ray flake. Simply gluing boards together to make a post yields an unsightly glue line and grain variation. Gustav Stickley achieved a similar effect with oak veneer. This feature is used in Mission styles exclusively. 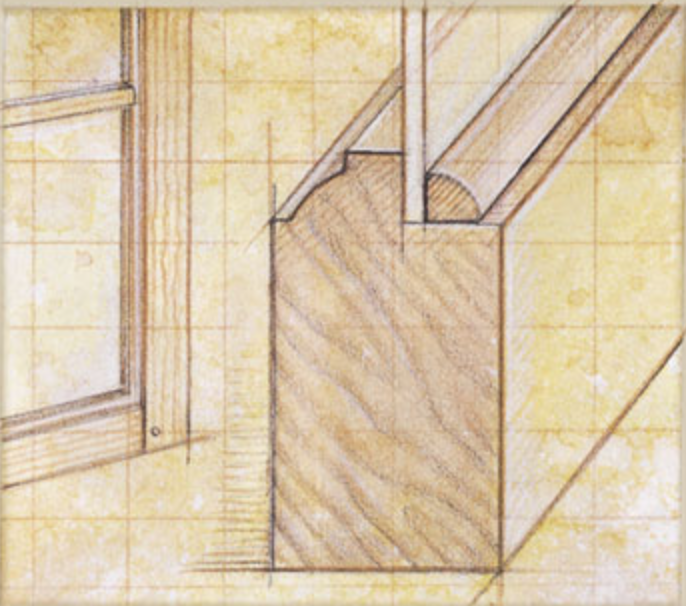 Glass panels are secured with oak or cherry quarter rounds, mitered to fit perfectly and affixed with barely visible pins. We believe the inside of each door should be as handsome as the outside. The center guide keeps drawers from skewing sideways. Side suspension keeps drawers level when heavily loaded. No plastic parts to break. No metal to rust and scratch. Just honest to goodness hand craftsmanship. The drawer never scrapes the bottom, and opens and closes with ease… forever. 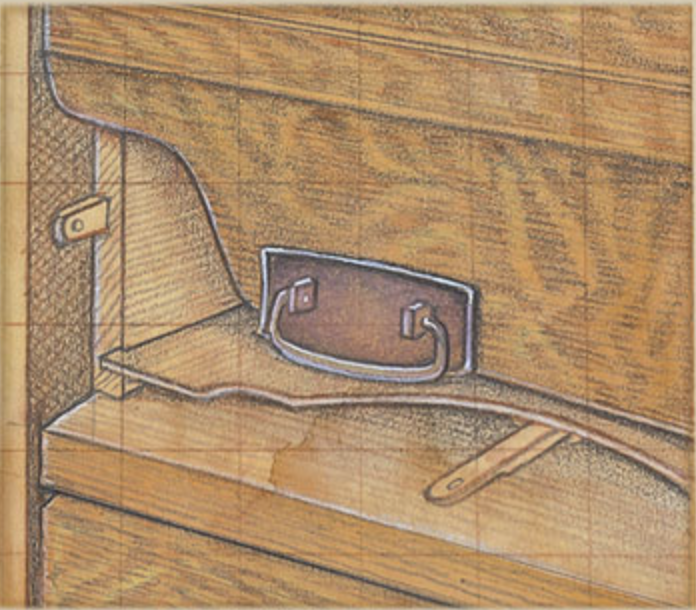 A signature element of Stickley construction is the tenon—a board whose ends have been cut for insertion into a mortise. 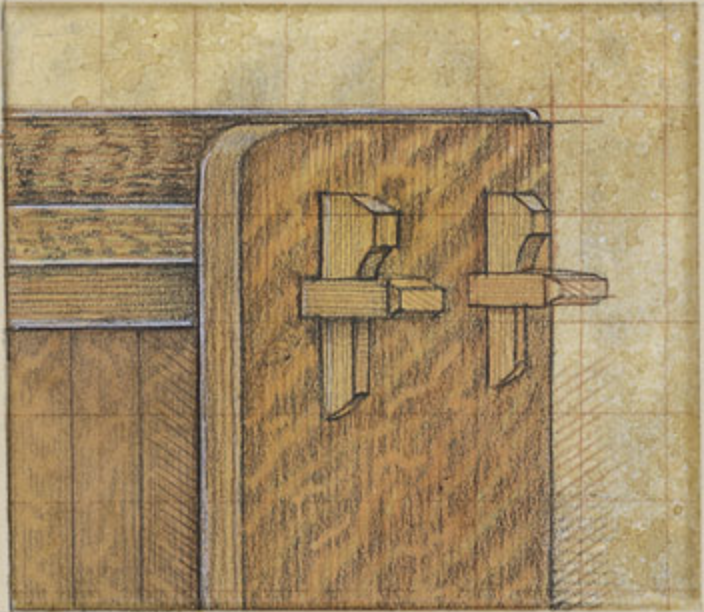 A blind tenon is concealed within the mortise. 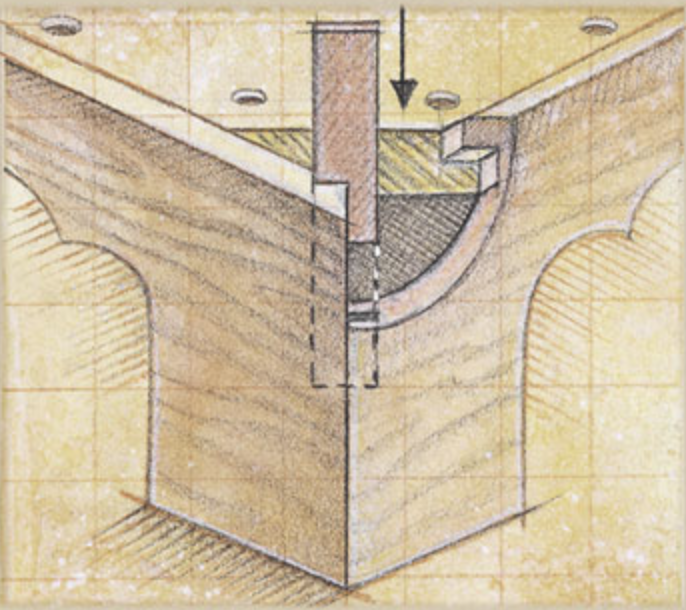 A through tenon projects beyond the depth of the mortise. 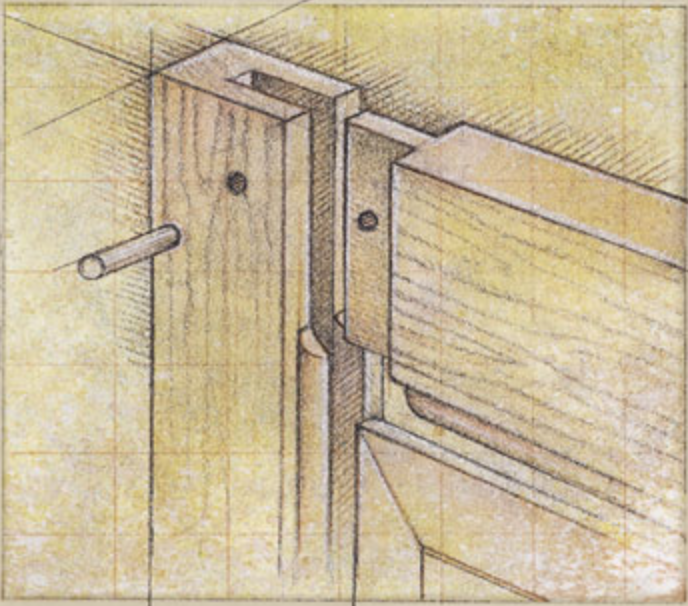 Tenons, whether blind, through, pinned or keyed, are the very best way to join furniture together. 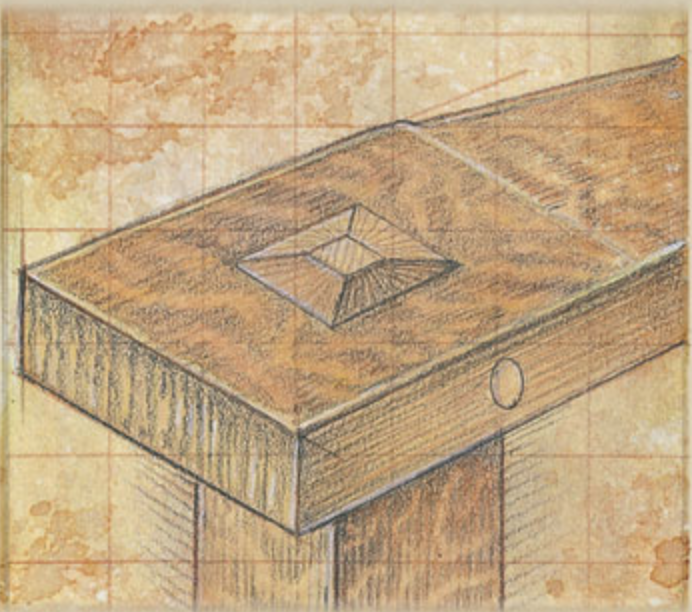 A keyed tenon projects beyond the mortise and is slotted with a wedge-shaped block. 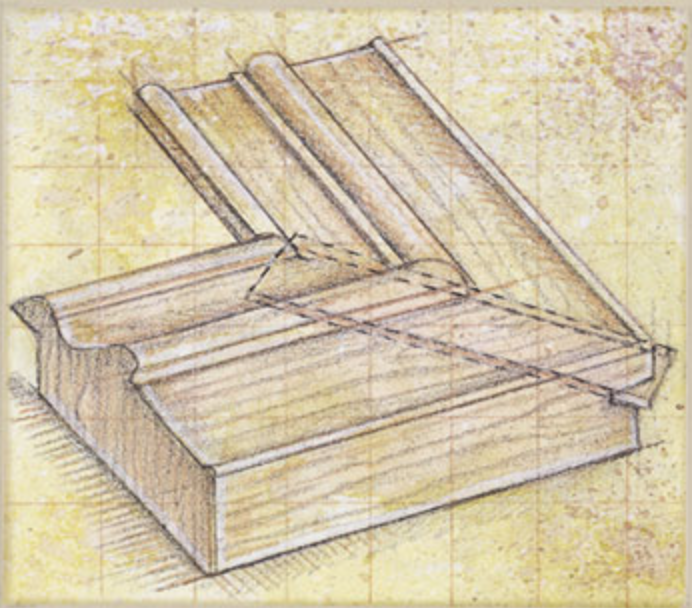 Resawing is a process of splitting thick lumber into thinner boards. The split halves are then opened like a book revealing identical grain. This painstaking process creates beautifully grained panels on all Stickley pieces it’s used on. Making panels this way is more costly and more labor intensive, however, it is much more attractive than randomly matched boards. 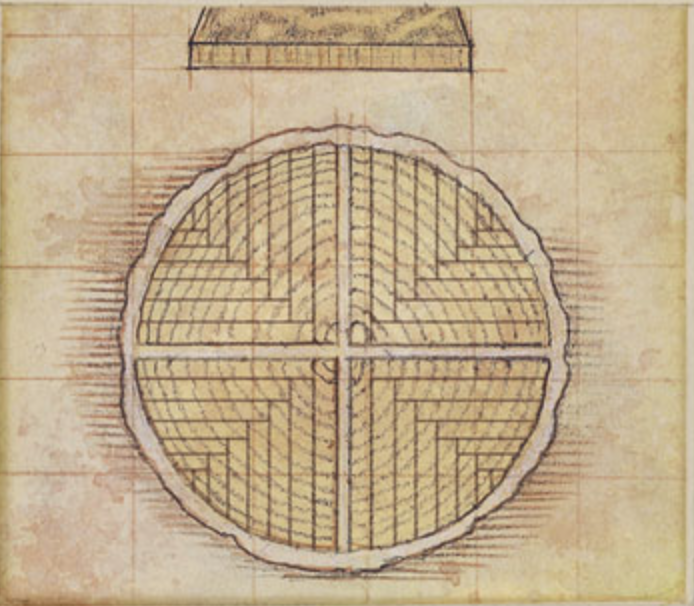 A method of sawing oak so the cut is made parallel to the wood’s medullary rays instead of across. This cut yields a limited quantity of top grade boards featuring ray flake, and it binds the perpendicular fibers together, giving the oak its amazing strength. 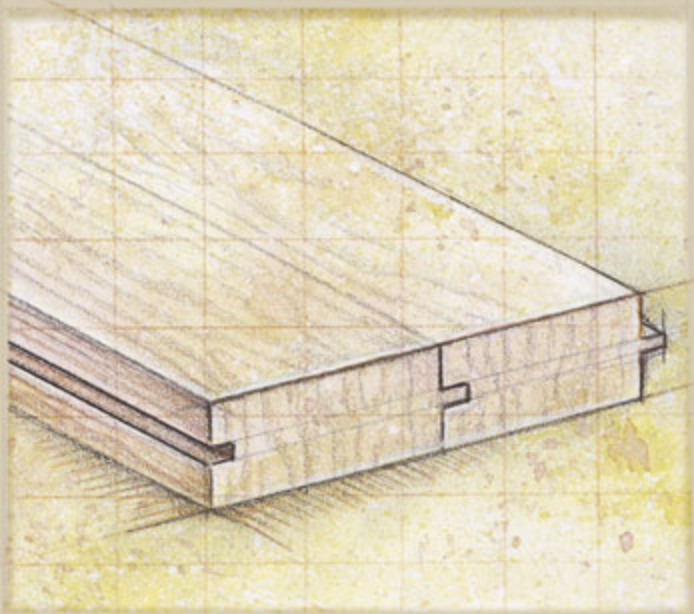 Quartersawn white oak is much less likely to crack, check or warp than when it is flat sawn. This method is used in Mission style construction exclusively. The side rails of some Stickley beds are locked into special casting. The end rails are mortised and tenoned into the posts and locked with wood pins. We use top quality 5/4″ solid oak, cherry and maple for bed rails. Two panhead screws are positioned at the ends of each rail to fit into an iron casting with a tongued slot. Our beds won’t wobble or rock.